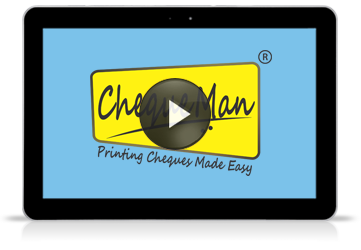 Use ChequeMan to issue professionally computer printed cheques. It is smart, accurate, error-free and most importantly is efficient. It is printed on standard cheque leaves provided by banks using any standard laser or inkjet printer. 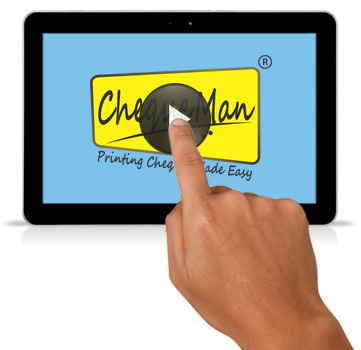 ChequeMan is easy to install and simple to use. Try it free and print upto 20 cheques.